When you wake up, is making your bed a part of your routine? It seems the answer is split down the middle and the passion behind the responses is just as evenly divided. If making your bed is one of the first things you do in the morning, is your reason behind it that you like things in order? Are you one of the people that also make sure your house is always tidy before you leave for work or that all of your kids’ toys are picked up and their rooms clean before bath time every night? If you answered yes to any of these – trust us, you are not alone! If you answered no because you’re either too lazy (no one goes in there but you anyway! ), or just don’t see the point, it doesn’t mean that you have an unkempt house one bit; maybe this is just the one thing you slack on. Well, what if you were to find out that the person who hasn’t been making their bed is correct and science can back them up? If You’re Team No Make, You Are The Winner! Sorry, super clean freaks, the No Makes win. According to researchers at Kingston University in London, leaving your bed unmade helps remove moisture from your sheets and mattress, thus reducing dust mites. Now, don’t confuse dust mites with bed bugs. They’re two separate creatures. 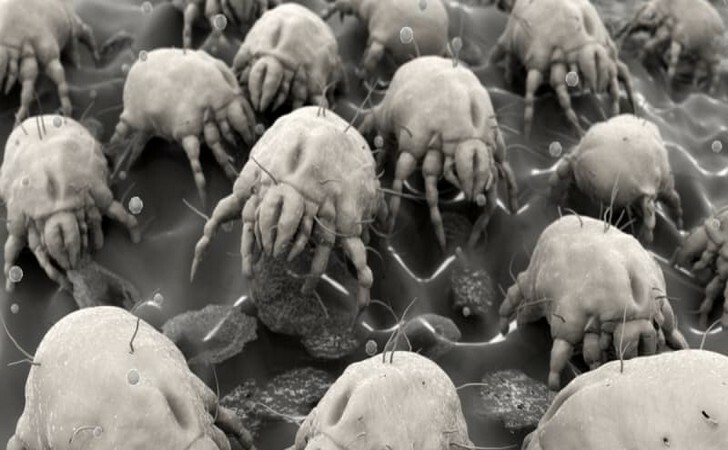 For one thing, dust mites are eight-legged arachnids (yes, like spiders or scabies) about 0.25-.3 mm in length, and are not really visible to the naked eye. Bed bugs are six-legged parasitic creatures that are a flat, rusty color and about the size of an apple seed, meaning that you can see them, unfortunately. Dust mites may be the reason you are having a difficult time breathing at night. 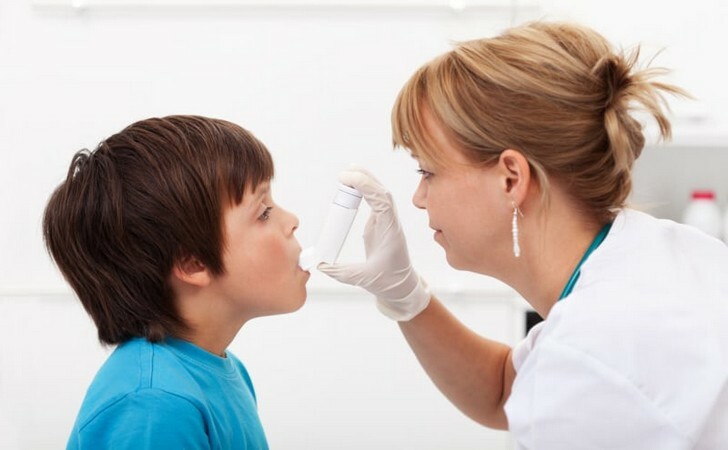 Dust mites are a major cause of allergies and asthma. Click over to Page 2 to find out how you can get rid of dust mites! Do You Know What Foods You Are Eating That Are Covered In Pesticides?